Solid State Disks Ltd (SSDL) is a renowned manufacturing company, developing superior-quality SCSI storage devices that make the best use of exclusive FPGA based technology well-integrated in the devices. The industrial grade SCSI Storage devices solves the problem of costly repairs and replacement of failing and ageing SCSI storage devices. This includes SCSI magneto optical (MOD), hard disk (HDD), SCSI floppy (FDD) and SCSI tape. Solid State Disks Ltd (SSDL) also produces true floppy (34 pin, 26 pin) interface storage devices that can be used in legacy equipment. SCSISSD offers a number of high-end SCSI Drives for sale. A perfect combination of Solid State CompactFlash card technology, all industry-standard with results-oriented SCSI drive architectures (SASI, SCSI-1, SCSI-2). 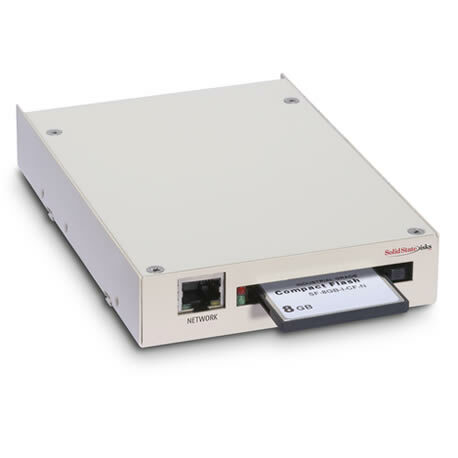 This provides a solid state, highly reliable drop-in replacement for SCSI SSD drive prices including magneto optical, hard disk, floppy and tape drives. It is significant to note that it is possible to program the drive completely thus making SCSI driver implementation easy and convenient. We offer best Drives SCSI SSD prices and affordable solutions to all manner of businesses. In order to emulate SCSI Solid State Drive, the SCSI Solid State Drive CF2SCSI drive can be used. These are available in variants like 5.25 inches, 3.5 inches and 2.5 inches. These variants are SCSI magneto optical drives that include (SCSI Sony, SCSI Fujitsu, SCSI Ricoh, SCSI ZIP, SCSI Jazz, and SCSI Bernoulli). 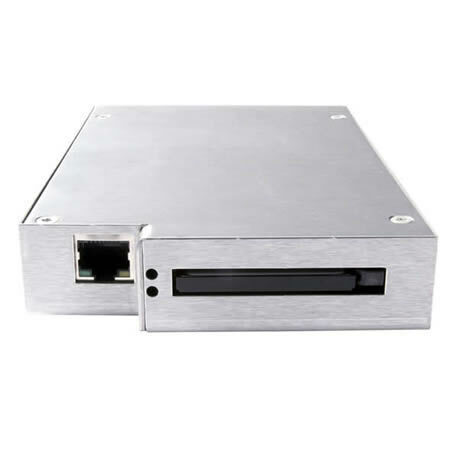 Besides these, SCSI tape drives (QIC quarter-inch SCSI DAT, Pertec half-inch and SCSI DLT 3490) and (TEAC) SCSI floppy drives are also available. Development of SCSI Solid State Drive emulations can be easily developed using full programmability advantage. See all SCSI Drives for sale at SCISSD. Legacy SSD Drive Replacement Support by OEM is also offered by SCSIFLASH Drives for ageing SCSI Drives that may need quick SCSI Drive replacement support. 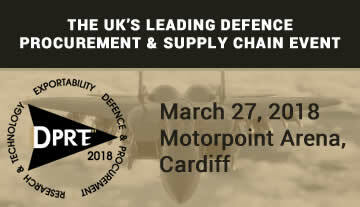 The design, manufacture and support of SCSIFLASH drive is offered by Reactive Group, at our UK based head office, helping vital 'Through Life Support' (TLS) services and SCSI obsolescence. See our SCSI SSD prices and find the best replacement support for you. 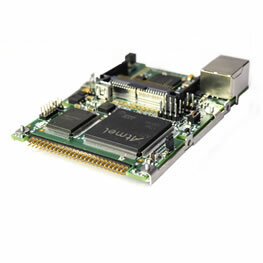 SCSI industrial grade products at SCISSD such as SCSIFlash and CF2SCSI drive not only make use of a 5.25 inch or 3.5 inch form factor but also support CompactFlash drive with 128GB. There are two package types available for sale that come with removable CompactFlash card slot as Jazz, tape, Zip or floppy drive replacement that is externally removable or hard disk replacement with a card that is not externally removable. The SCSI products manufactured by Solid State Disks Ltd are Industrial Grade SCSI products prices for a range of obsolete and End of Life (EOL) SCSI drives for sale. We can replace obsolete SCSI products such as Magneto Optic (MO), SCSI Floppies, SCSI Hard Disk Drives SCSI Tape and SCSI PC cards. No additional software or register changes are required to the legacy host. 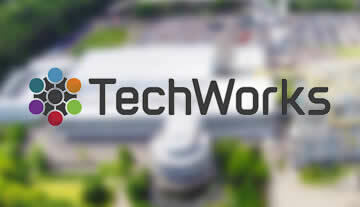 Custom capacities are available for systems that require exact capacity value. Custom sector sizes are also available. SCSI products manufactured by Solid State Disks Ltd (SSDL) offer varying size options in emulation disk sector that includes 512 bytes, 256 bytes, 1024 bytes, 768 bytes, 4096 bytes and 2048 bytes. Global sales of our solid state drive replacements are supported through partners in USA, Europe and Asia. • Network feature allows network back-up and restore capability enabling vital data back-ups to be made as a complete bit for bit image of its CompactFlash card at any given point in time. The CF2SCSI / SCSIFLASH Hot Standby Drive enables the two CompactFlash (CF) cards to work as a mirrored pair providing increased resilience and fault-tolerance. 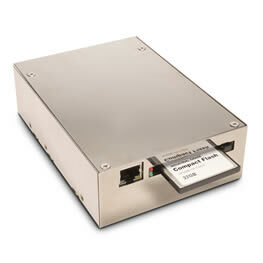 The CF2SCSI / SCSIFLASH 2.5" 50 pin Disk Drive Emulator replaces legacy storage disk drives. It operates with many SASI, SCSI-1, or SCSI-2 drives. 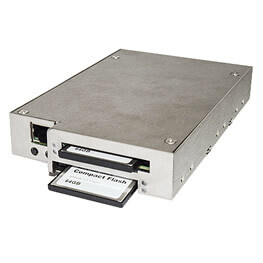 The CF2SCSI / SCSIFLASH 3.5" 68 pin Disk Drive Emulator replaces legacy storage disk drives. It operates with many SASI, SCSI-1, or SCSI-2 drives. 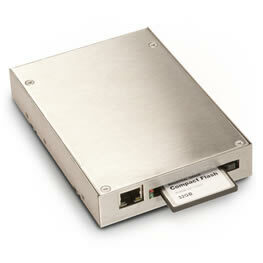 The CF2SCSI / SCSIFLASH 3.5" 80 pin Disk Drive Emulator replaces legacy storage disk drives. It operates with many SASI, SCSI-1, or SCSI-2 drives. 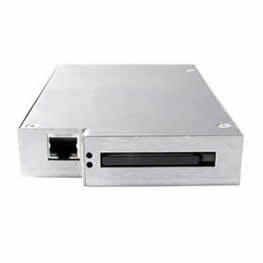 SCSI SSD Replacement for SCSI PC Card Drives. Varying frame/ enclosure options available (3.5”, 5.25”, Enclosure & bespoke design) allowing complete form, fit & function. Graphical user interface that fully integrates with Solid State Disks SCSIFlash™ and FLOPPYFlash™ emulation drives. We have a team of highly expert and experienced person who has a firm command on the designing of data storage emulation systems. We can develop a system as per your requirements and help you with an emulation solution that helps in upgrading capabilities and ensuring computer system reliability. 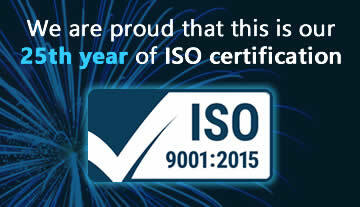 We have over 29 years' experience in the design of data storage emulation systems and are proud to have maintained long relationships with our clients, continually exceeding their expectations.